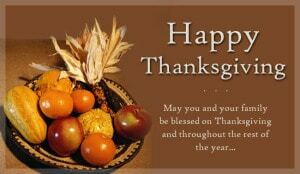 We would like to take a moment to wish all of you a Happy Thanksgiving! May you enjoy the company of family and friends, the conversations, and most of all, the food! 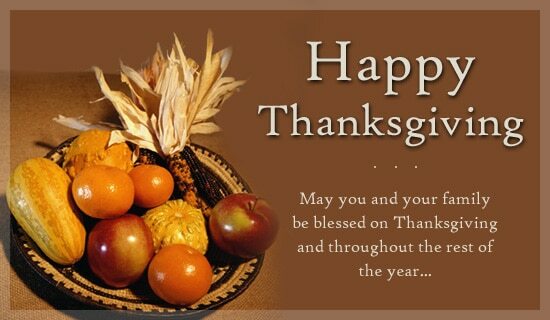 May this Holiday remind you of all your blessings and let us all be thankful for all we’ve got.